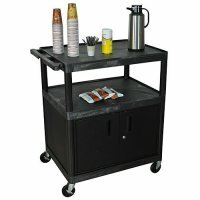 Mobile kitchen, beverage and food service carts. 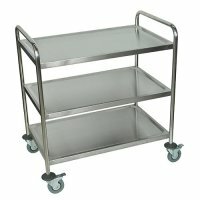 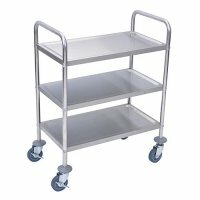 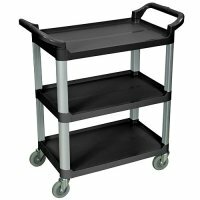 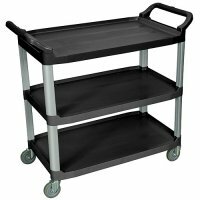 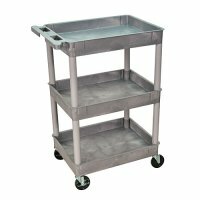 Check out our selection of large and heavy duty kitchen and food service utitly carts. 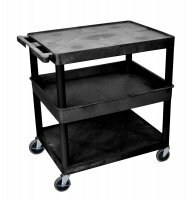 Plastic and stainless steel rolling carts won't be ruined by water, soda, coffe or food spills.